Reiki is a wonderful healing modality that helps with stress and pain relief, supports subtle emotional balancing, and so much more. It is loved by people and animals alike! Why Attune You And Your Horse? Once you and your horse are attuned to Reiki, you both are able to work with the Reiki energy while riding and anytime you interact with each other. The beautiful Reiki energy will be flowing from you to them and back again. That could create some powerful positive energy flow between you both! Image saddling up after a tough day and having your horse flow that lovely Reiki energy to help you de-stress! Once attuned, your horse is able to flow the Reiki energy in their own time and at their own pace for themselves as well. That makes for some awesome equine selfcare! How empowering is that? 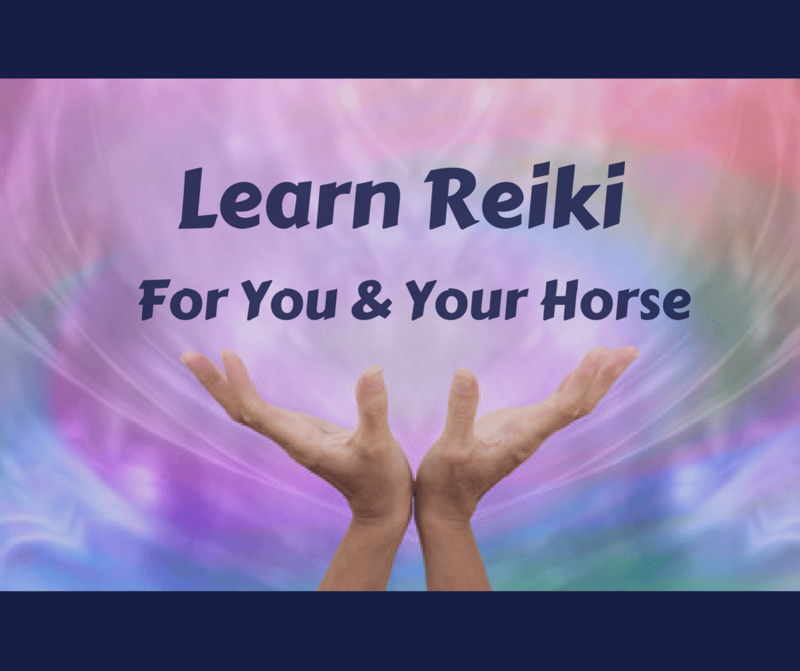 This Reiki Level 1 Certification Class is structured to train, attune, and certify you in Reiki, and to attune your horse and train you how to offer Reiki to them. There is plenty of time for you to practice on yourself and on your horse. This class is offered over 2 days. 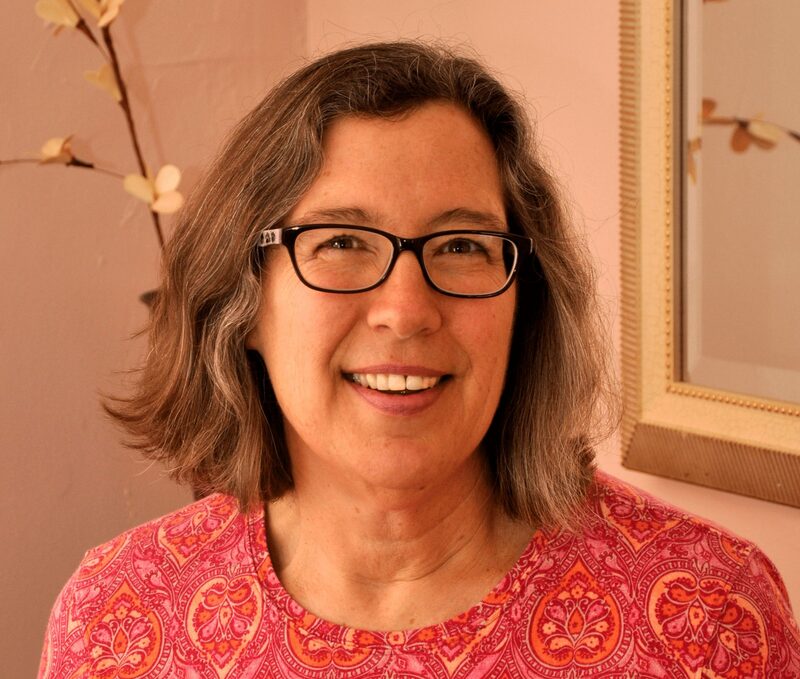 Briefly, the 1st day focuses on learning the history, the theory, being attuned, then practicing offering Reiki to the group; this afternoon is 6 hrs long to meet the Reiki Level 1 certification requirements. The 2nd day focuses on attuning your horse and guiding you thru offering Reiki to them at your barn; this day is about 3 hrs long; this is scheduled around your and your horse’s availability and within 7 days of your 1st day. * Have plenty of practice time. * This is scheduled around your, and your horse’s, availability and within 7 days of Day 1; this should only last 3 hrs. For the Spring 2018 Horse & Rider Reiki Class: Day 1 is on April 8, 2018 in Syracuse, NY. Day 2 is within 7 days at Your Barn. * Encourage and support you and your horse on your Reiki journey – this support has no time limit! You must have experienced a full Reiki session with a Reiki practitioner. A personal Reiki session is included in the fee if you would like to have it with me. Please register asap so we can schedule your session before the class. The investment for all of the above is $300.00; however for this Spring 2018 class, the investment has been discounted to $250.00. This includes 2 afternoons of Reiki Attunements and Training – for you and your horse, a certificate, a manual, all follow up support, and all travel expenses to your barn*. Same barn group discount of $25.00 are offered. Full investment is due 3 days before Day 1 starts. I have been a Usui Reiki Master/Teacher since 1995, certified again in 2016, so I offer you two separate Reiki lineages. Attuning riders and their horses to Reiki is my passion! I am also an intuitive empath drawn to work primarily with horses and their riders through Kinship Coaching, Reiki Attunements, Angelic Horse Reunions, and Equine Consults. I am also a Consciously Awesome Ambassador, and a Certified Conscious Life Coach. Please email: [email protected] to register. If you are already attuned to Reiki and simply want your horse to be attuned, along with assistance on how to offer Reiki to them, please reach out to me for a customize class. * If you and your horse are further away than 30 miles from East Syracuse, let’s work together on a creative solution to make this work. Maybe a Weekend Horse & Rider Reiki Class in your area? Create an amazing bond with your Equine! Get the latest tips, tricks, and insights straight into your inbox. Please check your inbox for your download.